easyMarkets review – is easyMarkets a good broker? Established in 2003 under the trade name of “easy-forex”, easyMarkets is now a broker with global reach. 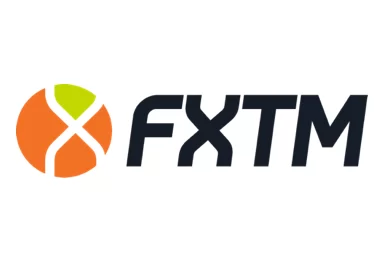 It provides its services in over 160 countries worldwide, offering trading in 175 products ranging from currencies, CFDs, commodities and metals, to options on both its proprietary platform and the ever popular MetaTrader 4. Easy Forex Trading Ltd, doing business as easyMarkets, is licensed and regulated by the Cyprus Securities and Exchange Commission (CySEC), and its Australian subsidiary – Easy Markets PTY Ltd. – is authorized and regulated by the Australian Securities and Investment Commission (ASIC). Cyprus is one of the most popular EU forex trading jurisdictions and Australia also has a good overall reputation among retail traders and the industry as a whole. Both ASIC and CySEC require a physical office location within the jurisdiction along with resident employees. Reasonable, but detailed daily, monthly and annual reporting is also required. Besides, regulation of financial services providers usually involves a minimum capital requirement, which should be satisfied on an ongoing basis. Australian brokers are obliged to hold a minimum of $1,000,000 and Cyprus-based ones – at least €730 000 in order to prove their good financial standing. Furthermore, the Cypriot financial watchdog applies a compensation scheme as additional guarantee to clients’ funds. All licensed brokerages are members of the Investor Compensation Fund, and any of them becomes insolvent or ceases trading, the fund is able to pay compensation to its covered clients, amounting to a maximum of 20,000 EUR. Unlike many other EU-based brokers, Australian ones are not covered by any compensation scheme. Many brokers claim to offer negative balance protection just to reassure newcomers that they are a trustworthy service provider. Others do it to lure traders because “guaranteed margin call” is a new industry buzzword. easyMarkets, however, provides guaranteed Negative Balance Protection. In order to ensure that their clients do not lose more money than they have deposited, the broker brings each trader’s account to a zero balance if it goes into negative as a result of the fast-pacing volatile market. easyMarkets offers several account types, depending on the amount of the initial deposit: Standard, Premium and VIP. The standard account is suitable for newbies and clients who don’t wish to trade in high volumes; the premium one is targeted at regular and more experienced traders, while the VIP account is designed for professional large volume traders. There are a number of features available solely on the VIP and Premium accounts, such as Personal Market Analyst support 24/5, Loyalty Rebates, Free Breaking news, SMS Alerts, etc. Deal cancellation option available – allows traders to cancel a losing deal within an hour after opening it. Clients of easyMarkets may choose from the broker’s proprietary platform and the popular Metatrader 4 (MT4). Advanced charts, news, technical analysis and sentiment all in one screen. In addition, easyMarkets also supports MetaTrader 4 (MT4). Popular around the world, the MT4 platform from MetaQuotes provides a stable, familiar and trusted trading environment. it offers a number of useful built-in technical indicators, advanced charting package, and extensive back-testing environment. Besides, it allows traders to fully automate their operations by choosing from a wide range of Expert Advisors (EAs). Keep in mind that bonuses are for trading purposes only; they cannot be withdrawn, they are non-transferable and non-refundable. 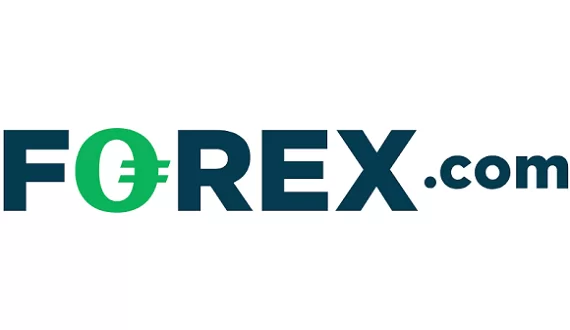 Easy-forex offers a variety of payment methods, including credit cards (Visa, Mastercard, Maestro, Visa electron), bank transfer and e-wallet systems, such as, Skrill, Neteller, iDeal, WebMoney, SoFort, giroPay and China UnionPay. The Forex Review 2016-08-12 easyMarkets review – is easyMarkets a good broker? 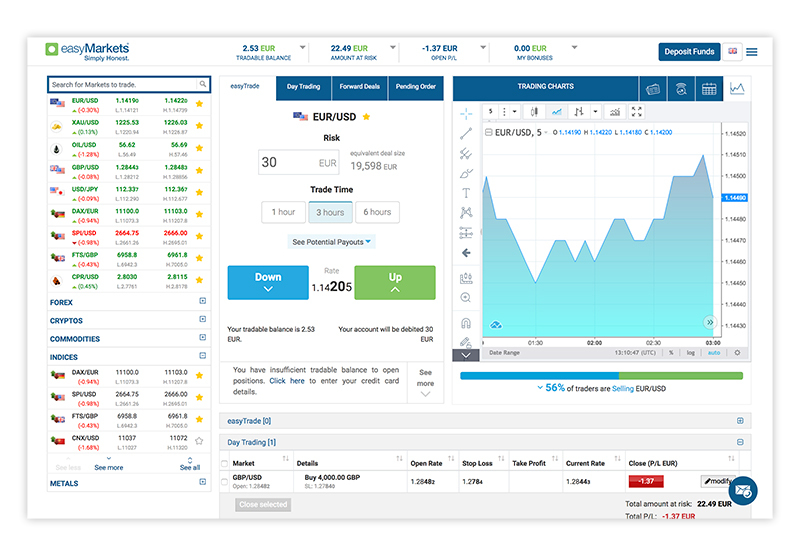 Easy-forex is a reputable and well-regulated broker that offers trading in various products worldwide through both its proprietary platforms and the industry’s standard MT4.